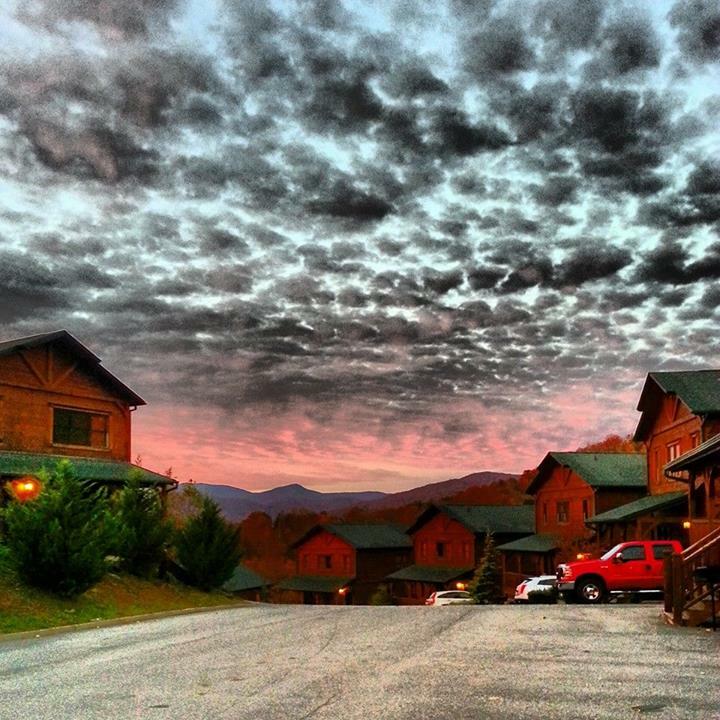 Here’s a scene captured on November 5, 2013 by a guest staying in our Aloft the Smokies cabin by Pigeon Forge. 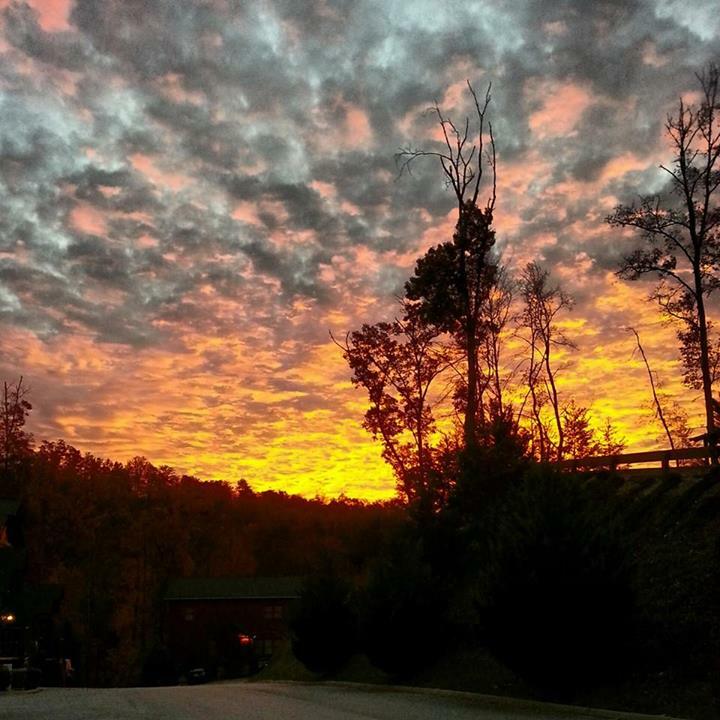 This was a stunning sunrise, people everywhere were snapping cameras that Tuesday morning. A fine way to greet the morning. 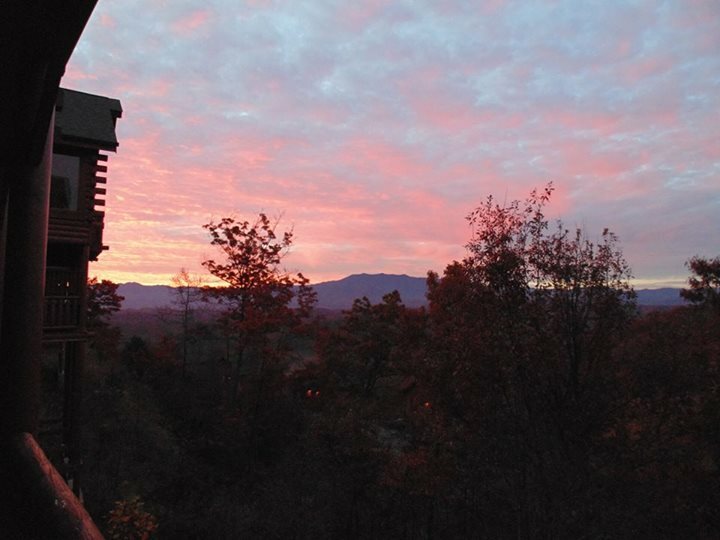 Be sure to post YOUR favorite photographs of the Gatlinburg/Pigeon Forge area on our Facebook page so we can share them with others (we’ll always credit you and link back to your post).